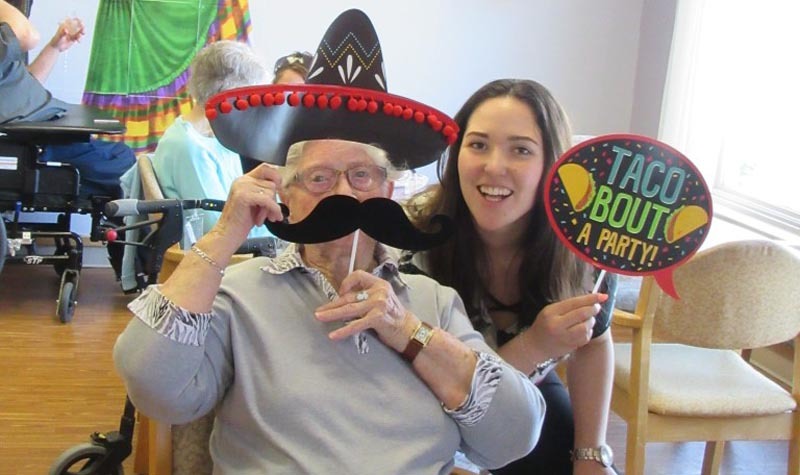 Forest Hill resident Margaret Bryce and LEA Karime Chavolla are seen here during the home’s Cinco de Mayo celebration. 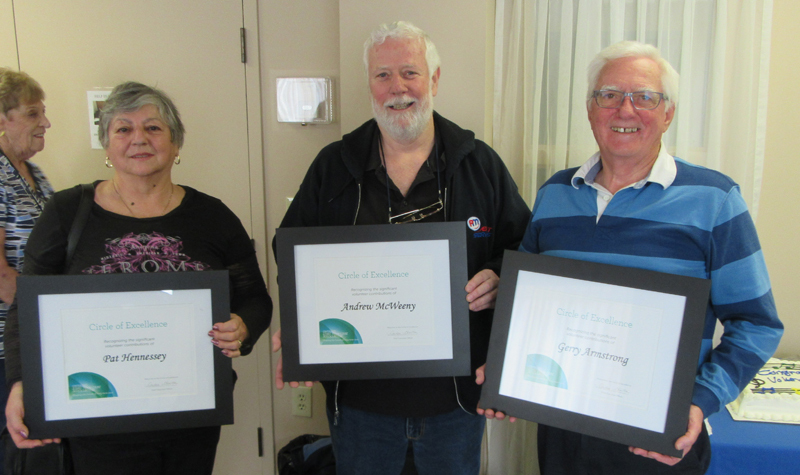 Left to right, Forest Hill volunteer musicians Pat Hennessey, Andrew McWeeny and Gerry Armstrong hold the OLTCA Circle of Excellence awards they were presented with on April 18. 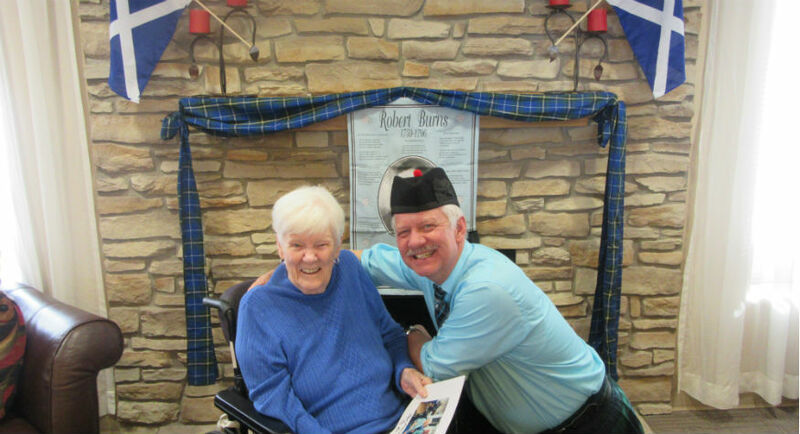 Forest Hill residents pose with their medals at the close of the Winter Games on Feb. 26. 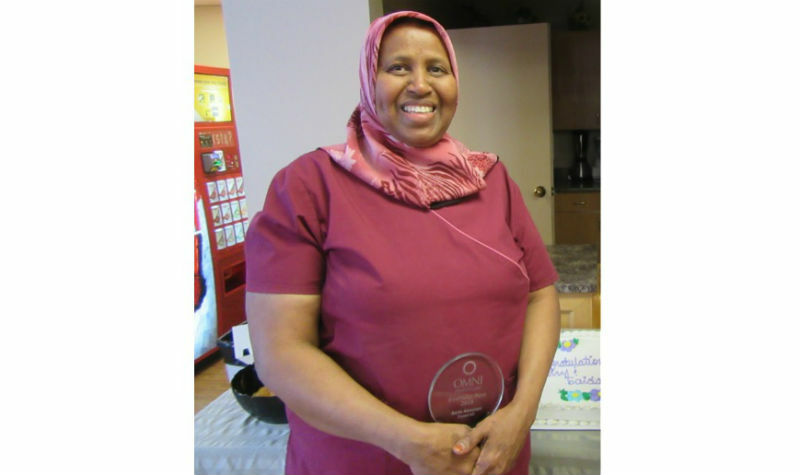 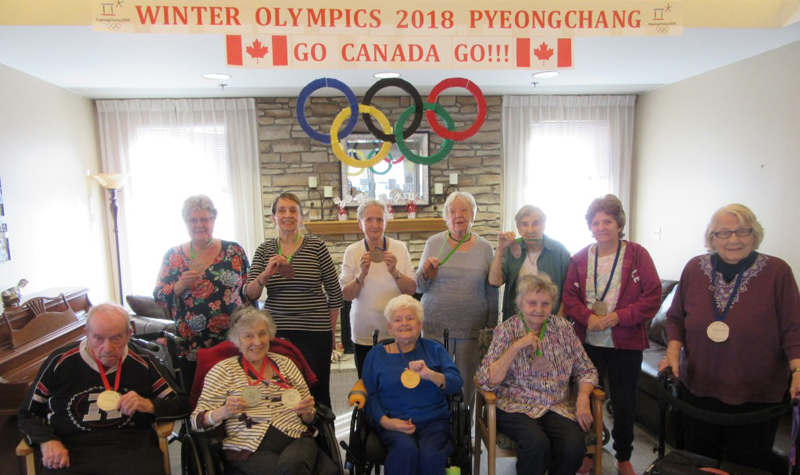 The Ottawa-area long-term care home hosted events to coincide the Winter Olympics in South Korea. Hosting Olympic-themed activation increased resident participation, says LEC Craig Forrest. 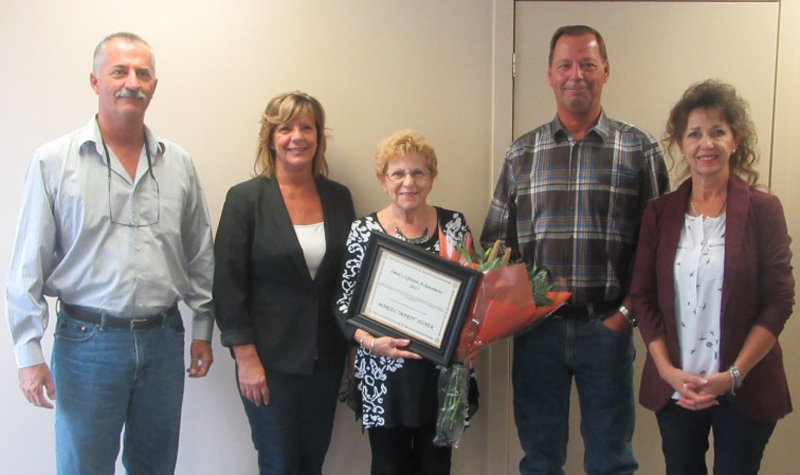 Pictured above, Blanche Joiner, the wife of former Forest Hill resident Marty Joiner, holds Marty’s Lifetime Achievement Award, surrounded by her family. 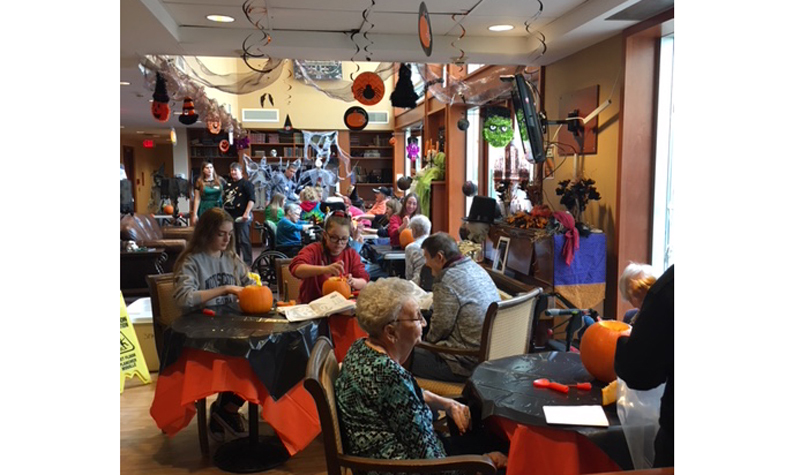 Pictured above, Garden Terrace residents and Holy Trinity Catholic High School students spent the afternoon of Oct. 31 carving pumpkins.